Was this years E3 one of the best in recent memory? Quite possibly, especially in regards to the press conferences themselves. Ok, EA’s was as dreary as ever, and Ubisoft still seem to find new ways to make us all feel slightly uncomfortable, but on the whole the conferences were entirely effective in exciting the gaming community about the future of the industry for the next few years. After all, that is the whole point of the show, right? It isn’t difficult to single out the best conferences; Microsoft and Sony’s showings are always the cornerstone of any E3, and this year they delivered in droves. As with any year at E3, debates continue to rage in regards to who “stole the show” with the biggest announcements. Indeed, this year has seen a particularly heated exchange that has gone beyond mere fanboy patronage of the respective hardware manufacturers. Divided opinions argue both for and against the impact of hardware announcements such as project Scorpio vs. the plethora of upcoming software detailed by Sony. Ultimately, whichever side you fall on, we can all agree that both Microsoft and Sony’s showcase at E3 have punctuated the year so far in gaming and painted a hugely bright, albeit very different future for both consoles. E3 then, has perhaps vindicated its relevance as the most pivotal and important show in gaming, and even despite some absentees, its mostly been business as usual. But that’s without addressing one almighty elephant in the room, or not in the room as the case might be. Nintendo have once again, rather bewilderingly, decided that they’re not interested in playing by the rules of the industry with their approach to major gaming events such as E3. Indeed, their remote approach this year was lacklustre and borderline amateur. Seriously, what on earth was that Treehouse presentation? Even if you’ve grown accustomed to Nintendo’s bizarre strategies over the recent half decade or so, you couldn’t possibly have predicted how utterly boring their stream event would turn out to be. 20 minutes in and it was hard to fend off the sense that one had been rather “roped in” with promises of Zelda after enduring what seemed like an age of Pokemon Sun and Moon. To recap; there was a Zelda trailer, some talking, then some Zelda gameplay, more talking, then a huge segment of Pokemon Sun and Moon with a whole load more talking. Not quite what we had in mind, then. 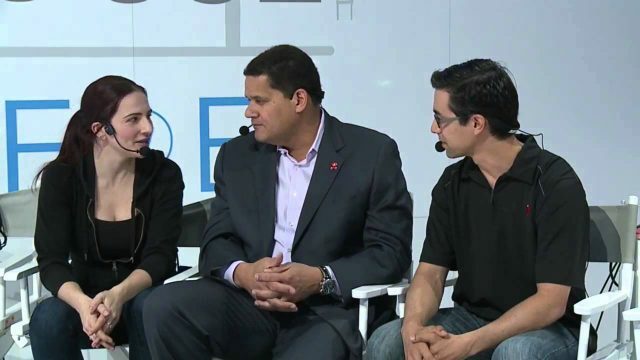 Quite apart from the slightly irritating over enthusiastic presenters, whilst watching the Nintendo’s stream, one couldn’t help but feel an overbearing sense that the entire Treehouse presentation epitomized everything that is wrong with Nintendo these days. 2012 was the last time the company engaged their audience with a proper E3 presentation as they took to the stage to announce the Wii U hardware. 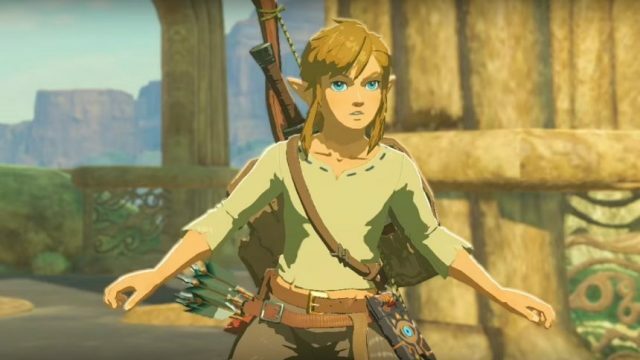 Since then, Nintendo Direct has replaced traditional conferences, and while that might be a clever way to engage with their audience for brief updates throughout the year, Nintendo’s lack of presence at major game conferences has totally isolated them from the mainstream of the industry. Sure, one could argue that is partly their intention, especially after CEO Reggie Fils-Aime has repeatedly insisted that Microsoft and Sony occupy a different market space, but how accurate is that sentiment really? How effective has Nintendo Direct and this new approach to the industry been in building momentum and belief in Nintendo’s gaming hardware?